Dan­cing, like act­ing and singing, often runs in the fam­ily. 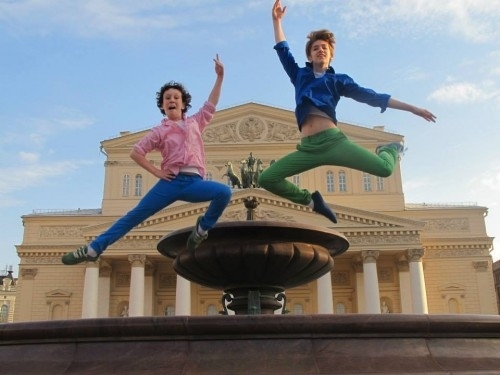 There are count­less dan­cers whose par­ents danced: Zenaida Yanowsky (Royal Bal­let), Yury Yanowsky (Boston Bal­let) and Nadia Yanowsky (Het Nationale Bal­let) are the chil­dren of Rus­sian bal­let dan­cer Anatol Yanowsky and Span­ish bal­let dan­cer Car­men Robles. Ballet’s in their blood. 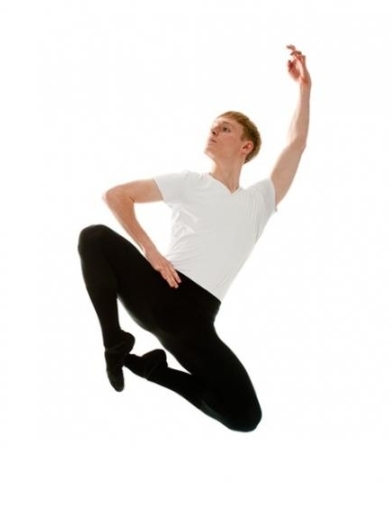 [Widnes, England] – Widnes’s dancer extraordinaire Daniel Dolan has made history by becoming only the second British male to graduate from Moscow’s world-famous Bolshoi Ballet Academy. After four gruelling years at the ‘toughest dance school on Earth’, the 20-year-old, of Glebe Lane, passed his final exams and has since been asked to stay on in Russia for another three years. The keen Vikings fan, who ditched rugby at an early age to take up ballet, has now set his sights on becoming one of the best dancers in the world. “I want to join the greats of classical dancing, and continue to have the chance to travel, hopefully bringing England back into the limelight, as far as dancing is concerned. 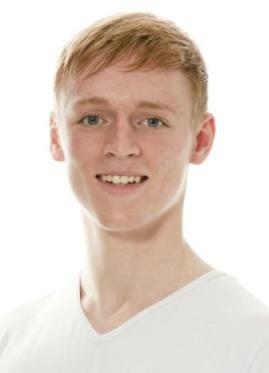 Daniel originally feared he might not be able to take up his place at the academy because of the £15,000-a-year fees. But after the Weekly News featured an appeal for help back in 2009, an anonymous benefactor came forward, and his dream became reality. He said: “The coaches I have in Russia are the toughest I have ever met but that said, they are also the ones that have shown me what I can achieve. They broke me down mentally and physically and rebuilt me as a stronger dancer and person. “They are less limited in the way they can train us and when they want perfection, they will do their best to get it out of us. “It was a challenge being away from home at first, but dancing was something I had always wanted to do. To become the best you can be at any style of sport you have to be willing to sacrifice a lot. Daniel, who is back at home for the summer, says he also hopes to bring classical dancing to the mainstream. He said: “I’d like to be able to introduce it to the masses and change many people’s closed opinions of what I do. I would like to show the athleticism involved and I hope it continues to impress not only in the arts world but the sports world, too. 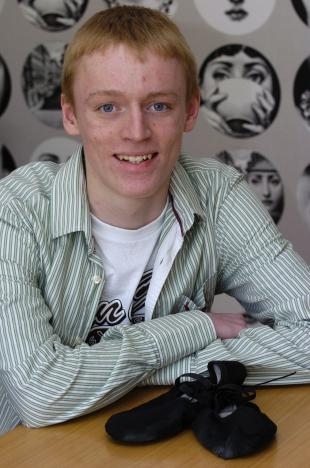 © Copyright 2013 Trinity Mirror North West & North Wales Limited. 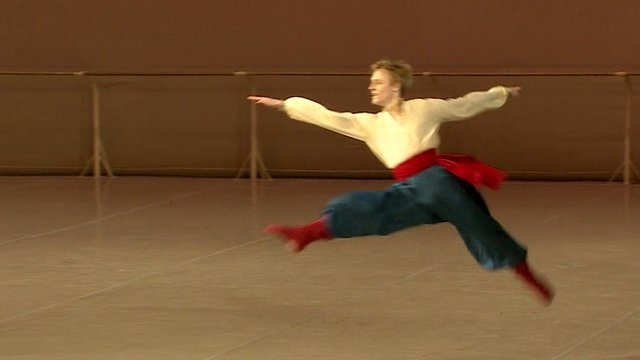 A 20-year-old man from Widnes in the UK county of Cheshire has passed his final dance exam at the world famous Bolshoi Ballet Academy in Moscow. Daniel Dolan now hopes to join one of the big Russian theatres. 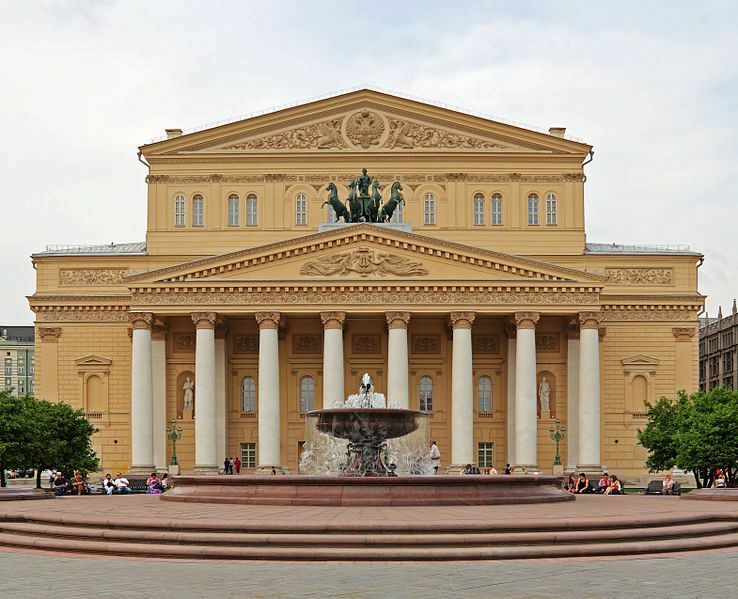 The Bolshoi Academy is attached to the best-known ballet company in the world, the Bolshoi Theatre. The regime at the school is one of the toughest in the world, with up to 10 hours dancing a day. The teaching is all done in Russian, and the professors are themselves former stars of the Russian dance world. Four years ago Daniel plunged into that pressured atmosphere. He was accepted after sending a video of himself dancing to the academy. “I want to be a classical dancer,” he said today. The girls at the school who come from overseas have their own ballet class, but there are so few foreign boys that Daniel has trained with some of the best young dancers in Russia, and with one of the best teachers – Professor Valery Anisimov, himself a former star of the Bolshoi Theatre. Dolan’s dancing career began when he was four years old. His sister was learning ballet, and being a competitive young boy, he wanted to as well. 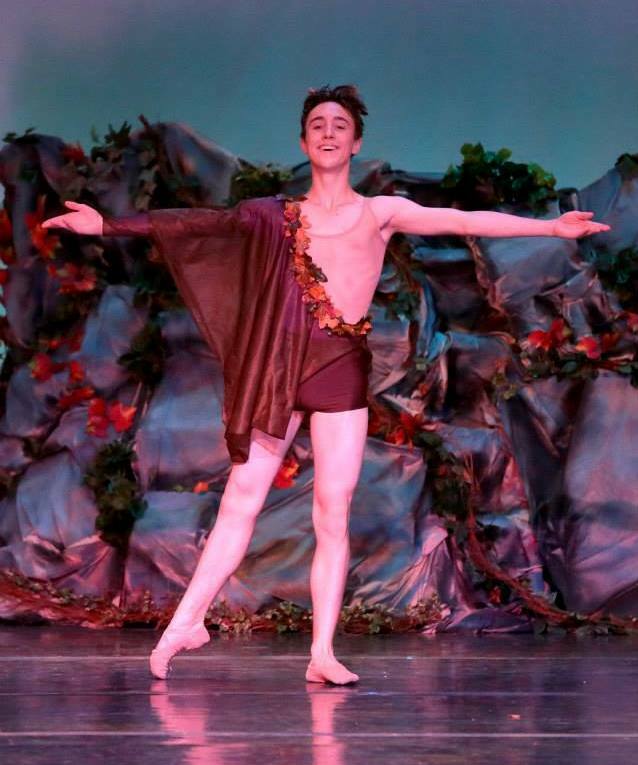 Dolan never wore his football kit to ballet again. By the age of 11, he knew he wanted to be a dancer. 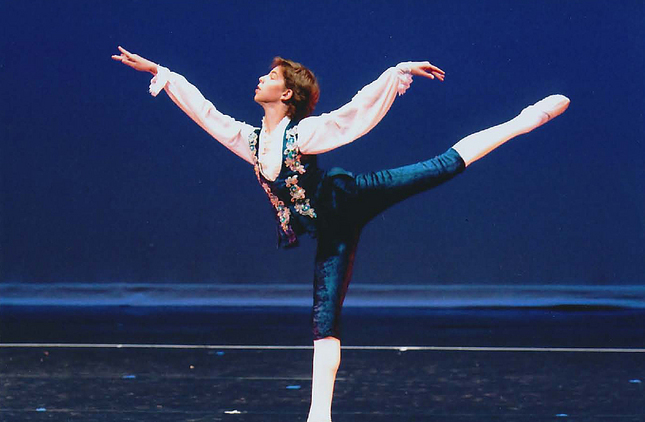 By the age of 16, he was at the Bolshoi Ballet Academy. Dolan is now a good Russian speaker and before he formally graduates, he has to pass his state academic exams. But it was the dance exams that mattered, and this week he passed them all with flying colours. In fact, he was the one chosen from the top boys’ class in the academy to dance the very Russian Cossack dance in front of the “Commission” that decides the marks. Dolan’s style of dancing is muscular. He himself says he is not best suited to the romantic leads. But he does seem to be cut out for the big-jumping masculine roles like Spartacus, perhaps after serving his time somewhere in the corps de ballet. His dream would be to dance for the Bolshoi Theatre but he knows that that is almost impossible for a foreign dancer. He has also got his eye on the world-renowned Mikhailovsky Theatre in St Petersburg. There is no doubting his ambition, and the hunt for a job has already started.